Cancellations for 2014. 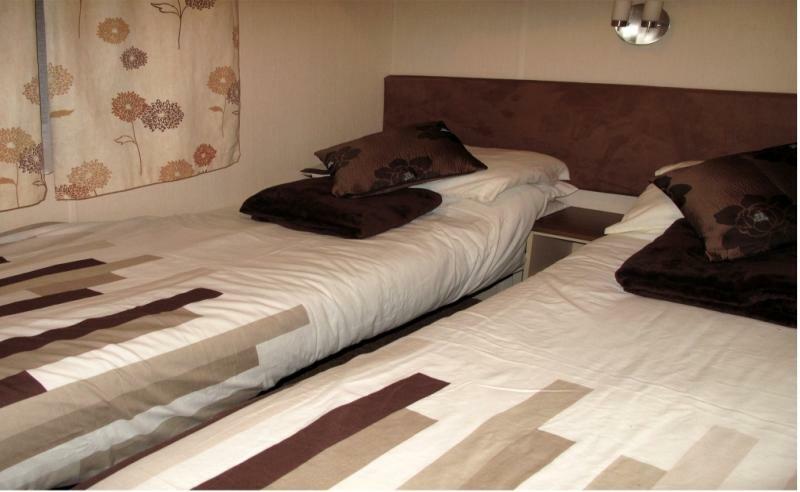 1st Nov £199 and 8th Nov £190. 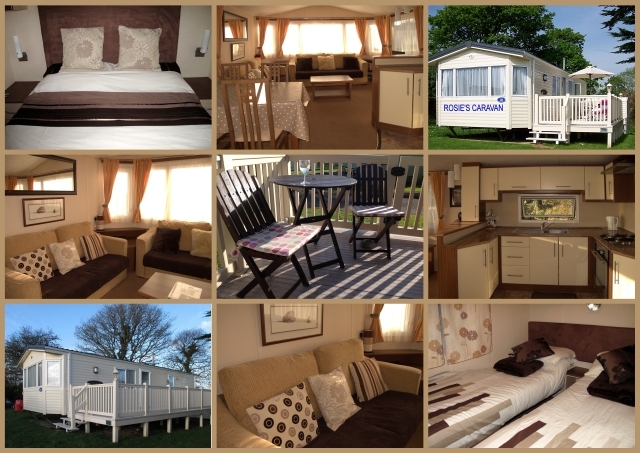 A lovely modern caravan at Looe Bay Holiday Park. 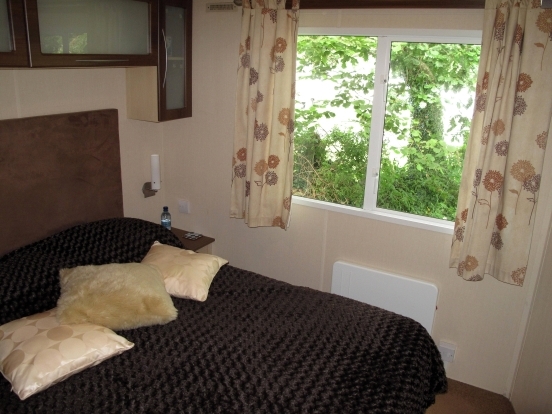 Two bedrooms, one double en-suite and one twin. Additional convertible bed settee in lounge. Lockable balcony/veranda, ideal for dogs and toddlers or just sunbathing. 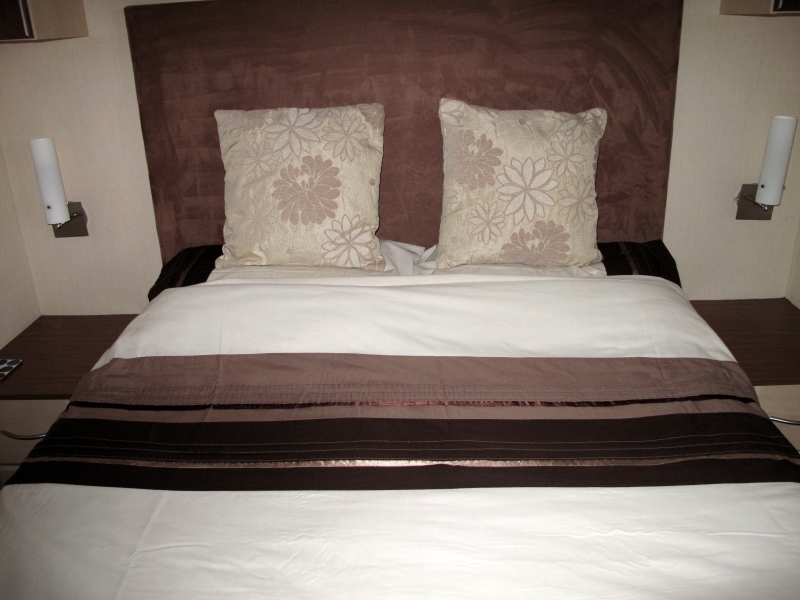 All beds made up for you plus welcome pack of tea coffee milk and a bottle of wine to start your holiday stress free. On a quiet part of the site but plenty to do when you want to. Indoor swimming pool, entertainment club, bars, snooker, tennis, football field. Golf club nearby. Games toys and DVDs also available at the caravan for all ages. A mile from Looe on the main road just before turn off for Millendreath beach Ideal for touring or walking.